Welcoming filmmakers, industry leaders, delegates, sponsors, and supporters. One of the most popular networking events of the Festival. Bring your business cards and enjoy the art. 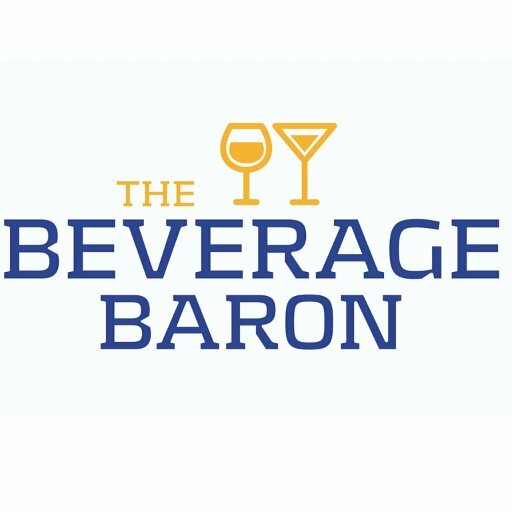 The Beverage Baron - Official Wine Sponsor of SJIWFF28. Custom SJIWFF28 Iceberg Beer provided by Quidi Vidi Brewing Company.